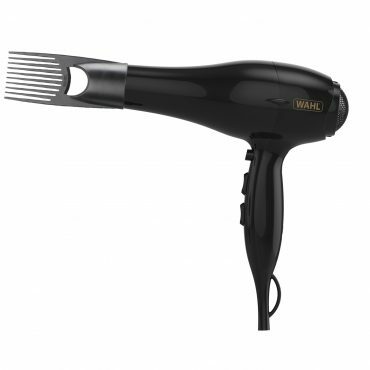 Designed to create a salon finish at home, the Ionic Style Hairdryer features a tourmaline grille that keeps moisture in the hair cuticles, leaving hair looking healthy with a long lasting shine. 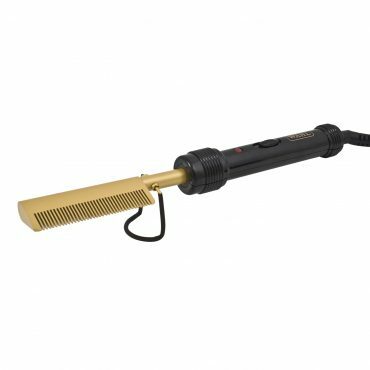 The Wahl Afro Hair Straightener which, endorsed by top Afro Stylist – 5ive, has variable heat temperature and ceramic coated plates which helps create a sleek and smooth finish. 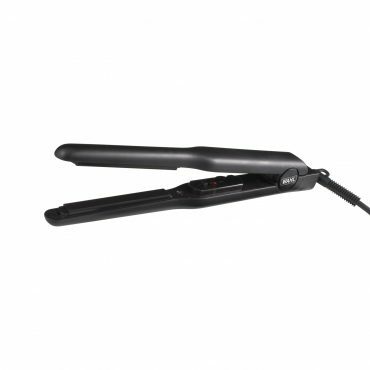 The Wahl Straightening Comb is ideal for straightening even the most curly and frizzy afro caribbean hair. 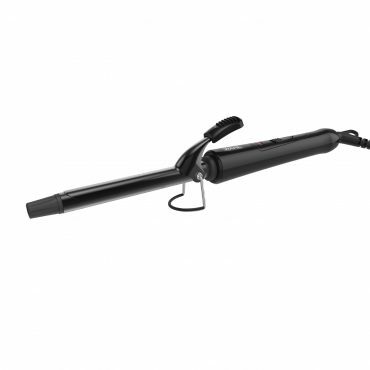 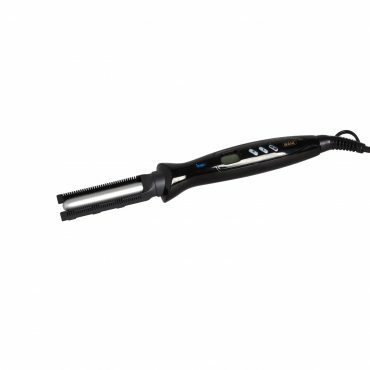 Designed for ultimate versatility, you curl, straighten and dry your hair with the 3 in 1 Hot Air Styler, featuring Ionic technology that reduces damage and prevents frizz for healthy looking hair. 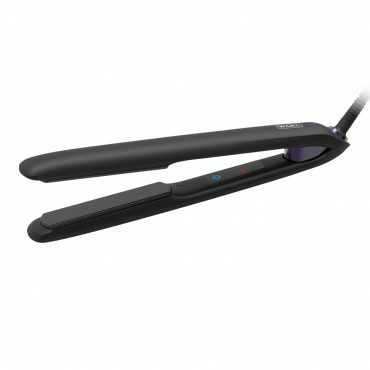 Create the style you want with the Wahl Pencil Straightener. 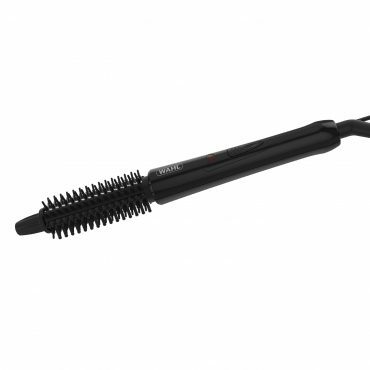 Ideal for short styles, or fly away hair. 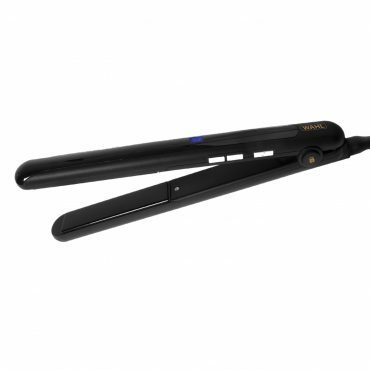 Get the look you desire whilst maintaining healthy looking hair. 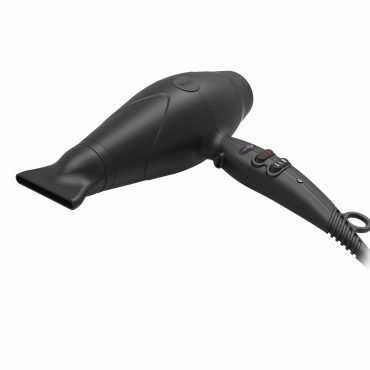 The Powerpik 3000 delivers 1800 Watts of powerful performance for ultra-fast drying results. 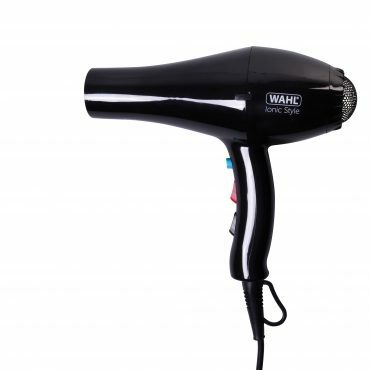 Get gorgeously styled hair with the Wahl Chrome Ionic Hairdryer. 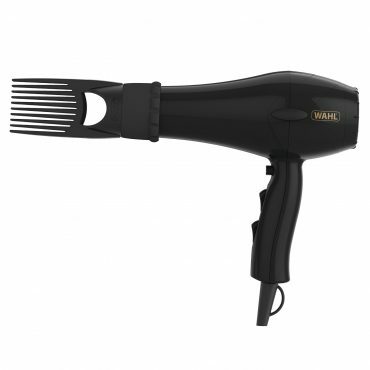 Powerful hairdryer designed for afro hair with secure fit OnePik® attachment for powerful, fast drying results. 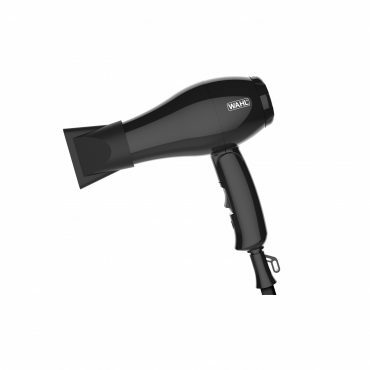 Compact and lightweight dryer with turbo motor for effortless quick drying. 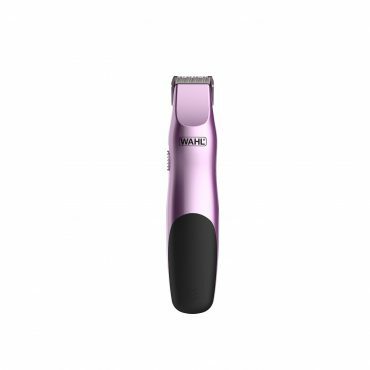 The Personal Trimmer for Women gives you the freedom of cordless trimming and the attachment combs provide a variety of cutting lengths so that you can get the look you desire. 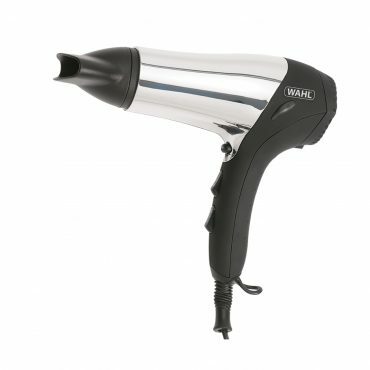 For effortless styling on the go, the Travel Hairdryer is lightweight, compact and powerful. 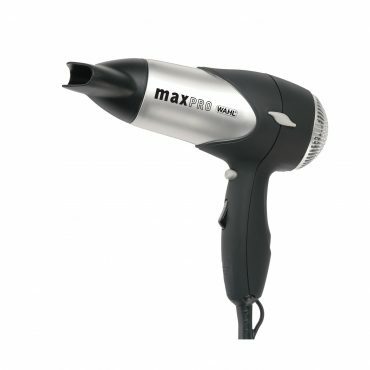 Create lasting curls that are formed fast and stay locked-in, with 200°C max temperature the so you can create your hair your way whilst minimising the risk of damage. 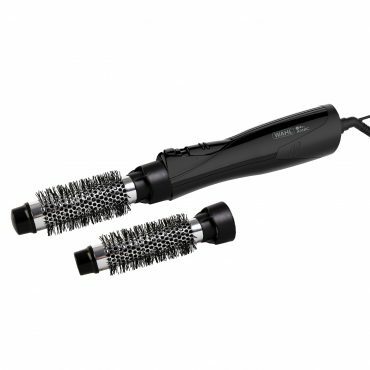 Add volume and body whilst minimising the damage to your hair, the Hot Brush has a ceramic coated barrel that locks in moisture for a silky smooth shine.